Holland America Line’s 2014 Grand World Voyage will feature guest speaker Desmond Tutu, the former archbishop of Cape Town. The Nobel Peace Prize laureate will sail March 28 to April 2 on the Amsterdam from Durban to Cape Town. Tutu will address guests twice, both about his role as the first black African to serve as archbishop of Cape Town and about his work forging racial equality throughout the world. He also will answer questions from passengers. The voyage is a segment of the 113-day Grand World Voyage; segments range from 20 to 86 days. Rates for segments begin at $3,899 per person, double occupancy. 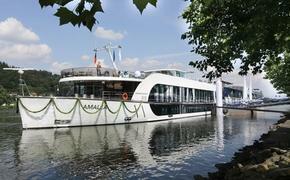 The full voyage is priced from $19,999 per person.